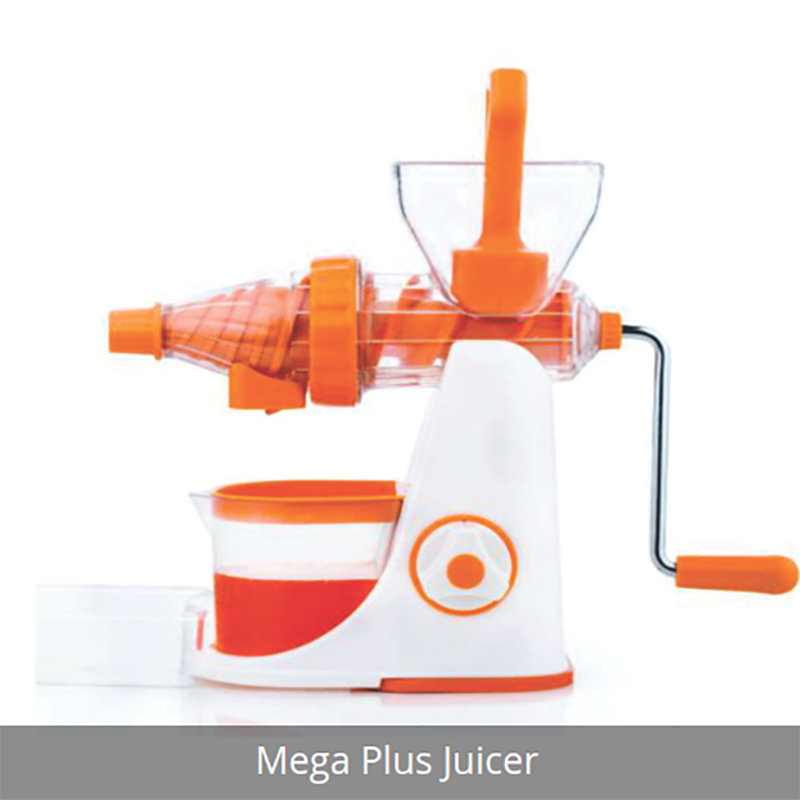 Operated manually, this Mega Plus Juicer is widely demanded in homes, hotels and juice shops to extract juice from both fruits and vegetables. 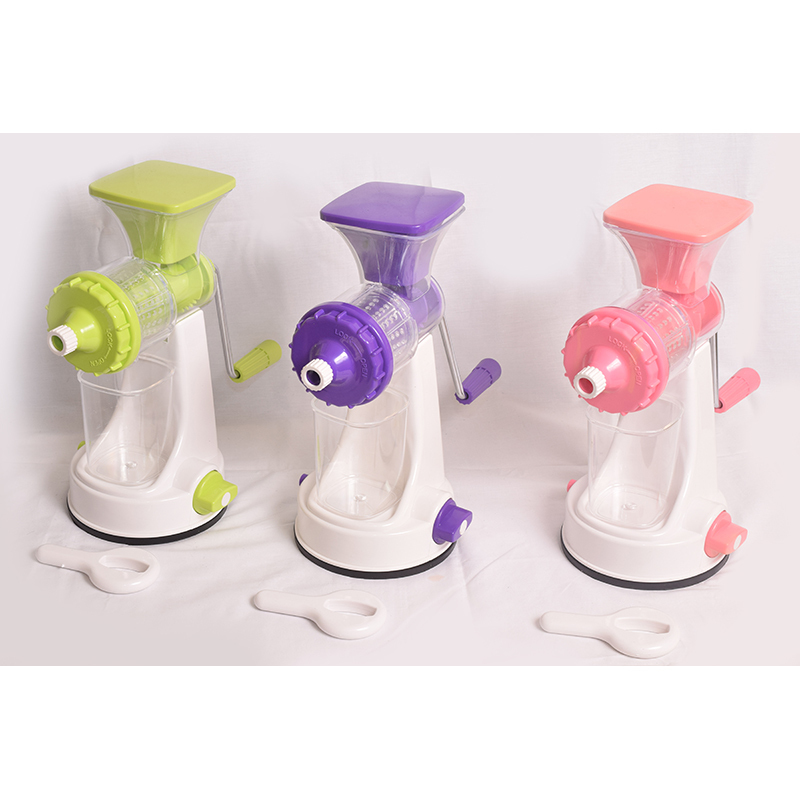 Offered juicer is highly appreciated among clients for its smooth operation, less noisy functionality, fast processing and less maintenance. 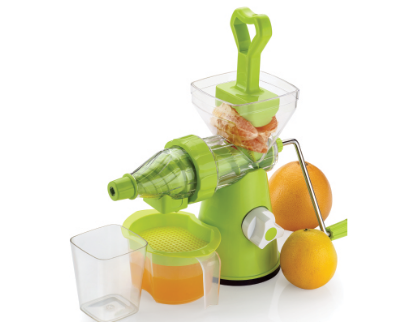 This juice consists blades, jars and containers to extract and keep juice safely. 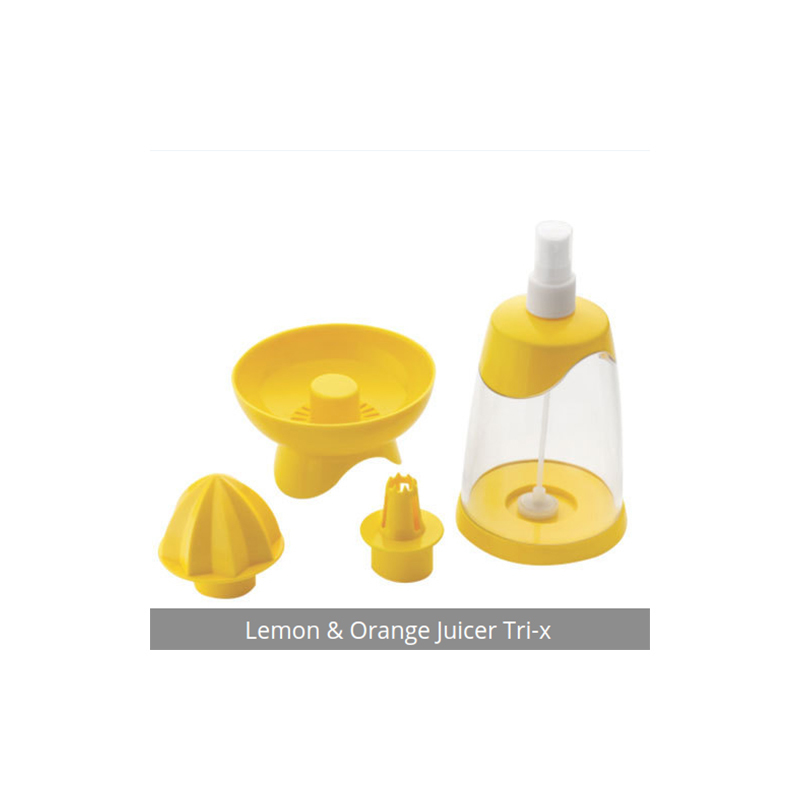 Provided juicer is well suited for all kinds of juice. 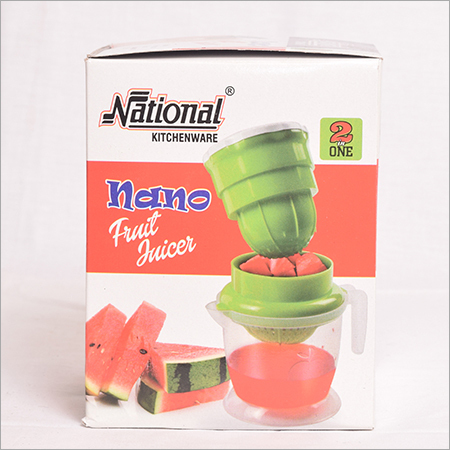 This juice is also used for gifting purpose at festivals, marriages, birthdays and anniversary. 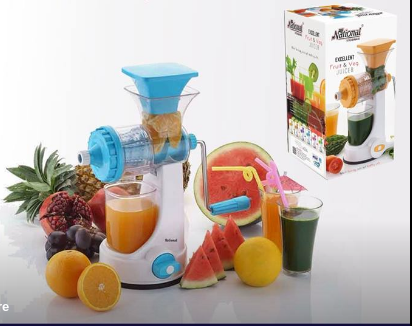 In addition to this, clients can purchase offered Mega Plus Juicer from us in numerous specifications as per their requirements.